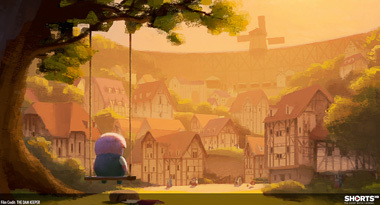 A little pig keeps his town safe from a cloud of pollution with his windmill dam, but is ignored by a thankless public and bullied at school. When a new kid arrives, things begin to change. Nominated for an Oscar in 2015 for Best Animated Short.